Everybody was looking forward to seeing a revamped Apple TV this year, but unfortunately, the Cupertino-based company has some bad news. According to Information Week, Apple has some difficulties in negotiating with television content providers. To be more specific, they couldn’t reach an agreement with CBS and 21st Century Fox, at least for the moment. 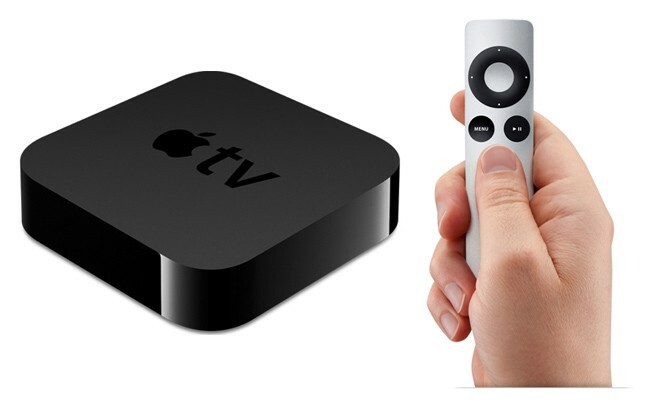 Therefore, the launch ot he Apple TV Live TV service has be delayed until 2016. This is such a shame, considering that this was expected to be introduced next month, alongside the iPhone 6S and 6S Plus. Besides this, it seems that one of the other reasons of the delay is that the company does not have enough networking capacity at the moment, in order to deliver a top-notch streaming experience. The same source mentions that Apple was also planning to reveal a new and improved version of their set-top Apple TV device, which still requires customers to have a cable TV or satellite subscription. Finally, another issue which caused this delay is that Apple couldn’t come with a price all the players can agree upon. Their aim is to offer a mix of channels for a $40 monthly fee, which could be more than excellent, as the regular consumer pays way more for a cable bill. Apple wants everything to be perfect! If you ask us, Apple wants to maintain its status as a premium company and won’t release the improved Apple TV until they’ll have all the conditions to release something big. After all, all their new products and services are introduced as big, so the streaming service shouldn’t be an exception. Not to mention that the scenario in which the new Apple TV is a flop is excluded, so Apple has to make sure it’s flawless, from every point of view. Would you be interested in Apple’s new streaming system, as soon as is launches?